The scriptures below clearly highlight the concepts of Justification, Sanctification and Glorification. This is instantaneous and qualifies you for heaven by changing your nature from human to divine, from Adamic to Christlike. It is a permanent, miraculous work that God accomplishes through the regeneration of the human spirit or becoming Born Again! This is progressive and qualifies you to govern the earth with Jesus during His thousand-year reign, by changing your character to resemble His. In Genesis 2:7 the word of "Soul" is translated from the Hebrew word, "Nephesh" and means "Mind" or "Mental Creature." In the New Testament the word, "Soul" is translated from the Greek word, "Psuche" from which we get our English words, "Psychology", "Psychic, "Psychosis" all of which pertain to the mind. This teaches us that the soul and the mind are one and the same thing. Therefore, restoring your soul and renewing your mind are synonymous and is accomplished by investing quality time in the word of God while allowing the Holy Spirit to conform you to the image of Jesus Christ daily. It’s all about partnering with the Holy Spirit day-by-day, building Christian character in you. This is progressive and qualifies you to reign with Christ in paradise on the New Earth for eternity. The process of Glorification begins the moment you’re born again and continues every day you live in submission and obedience to God. This physical transformation is manifested in the ability to live above sickness, poverty and demonic oppression in this present world. It will escalate during the translation of your physical body in the Rapture and culminate after the Judgment Seat of Christ, ending in total victory over sin, sickness and death! For the Full Treatment of this Topic Get this Ebook NOW! 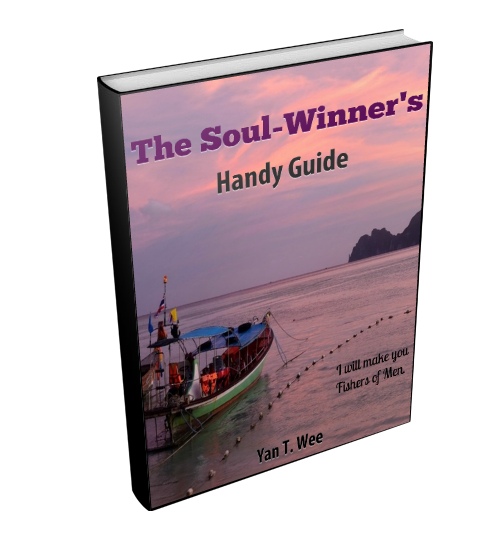 It explains God's purpose for human life on Earth and what it really means to be a Christian! 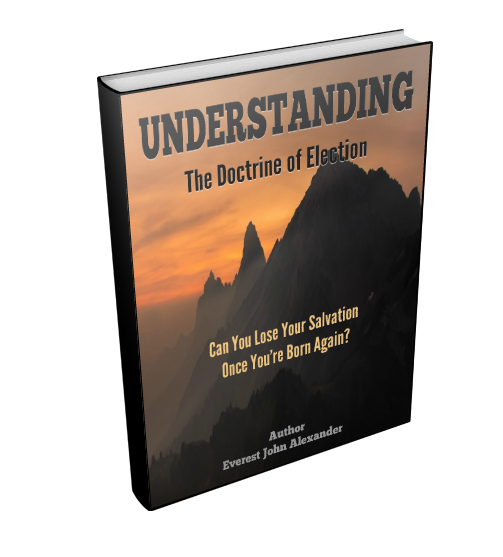 It helps you understand the plan of salvation, how to lead others to Christ and it defines and explains the attributes of salvation like Redemption, Adoption, Regeneration, etc. 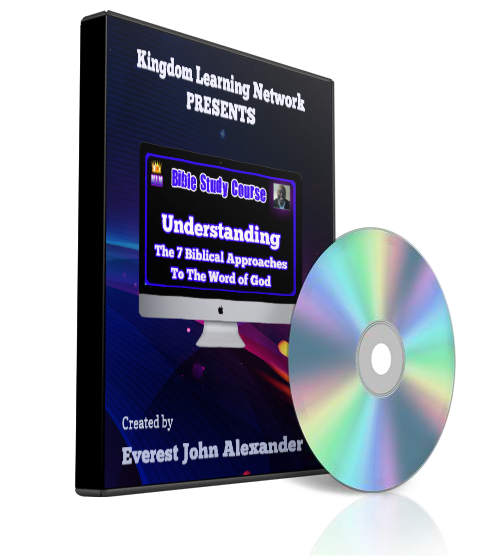 This book will revolutionize your study of the Bible as your understanding of the Word of God increases and you begin to see with clarity how all the major doctrines of the Bible come together. Read an Excerpt RIGHT NOW! This Christian Classic answers 62 of the most commonly asked questions Bible critics use to attack and destroy the faith of anyone who really believes that the Bible is infallible. This book is written so that the ordinary Christian will be properly equipped to defend him or herself from the fiery darts of their pompous foes. In fact, they may even punch a few holes in their armor. 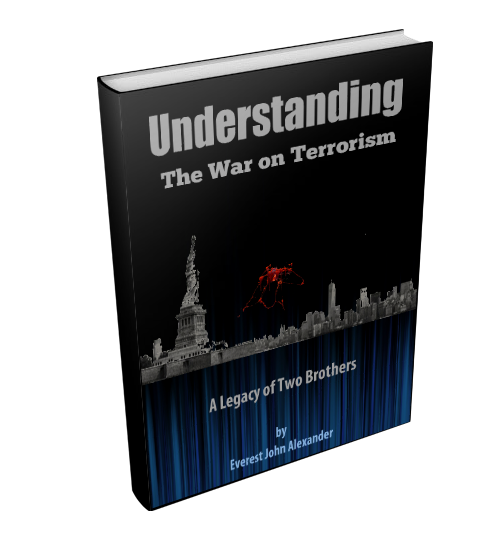 This ebook reveals the force behind the major players of 9/11 and the war on Terrorism. It uncovers motives both shocking and diabolical! It traces the history of the conflict from an ancient rivalry recorded in sacred text to the global struggles of powerful spirits. You'll see this war differently and never approach the subject in the same way again! You will come face to face with a stunning revelation and be faced with the most important decision you'll ever have to make! The Bible is the only official document sanctioned by God as a treatise on God, man and creation! In its pages we come face to face with the knowledge of the truth! The bible is the greatest treasure that exists on planet earth! 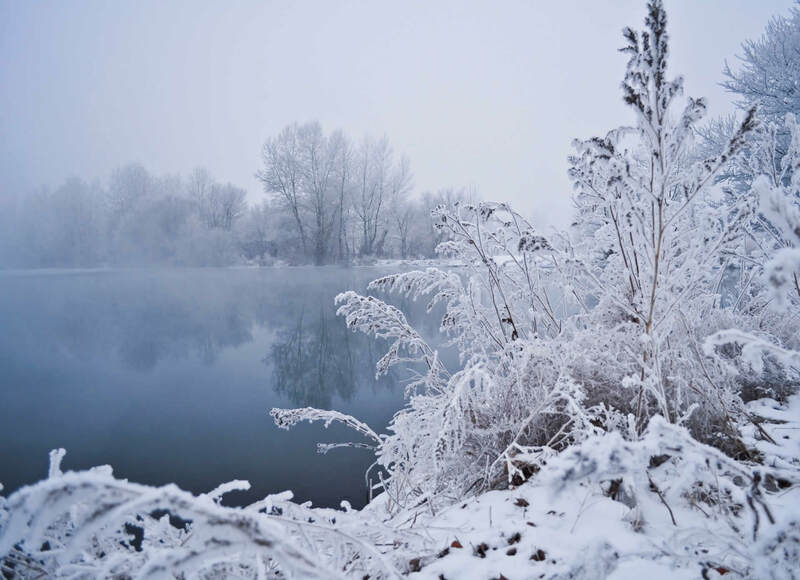 It is the unfathomable mind of God expressed in terms we can understand! 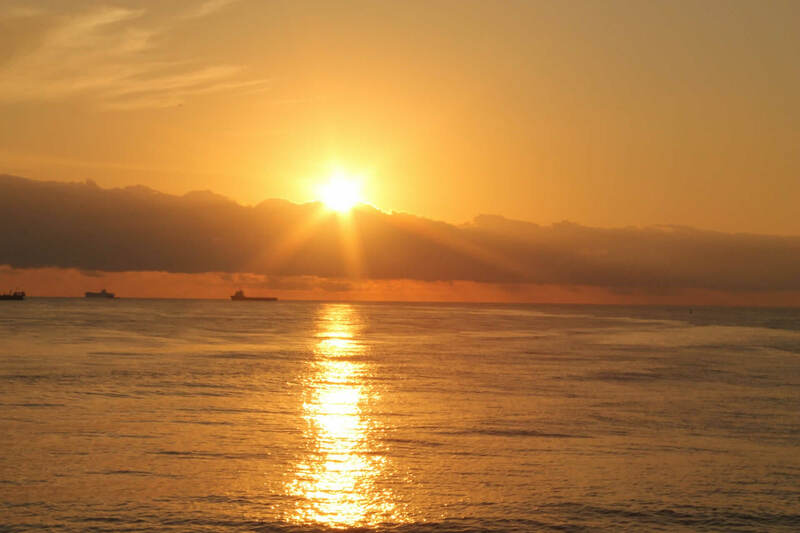 It is God's words expressing who He is, what He is, what He likes and doesn't like! This is the most comprehensive and relevant text on Soul-Winning I have ever seen. It's packed full of graphic illustrations to make the information come alive to the reader. 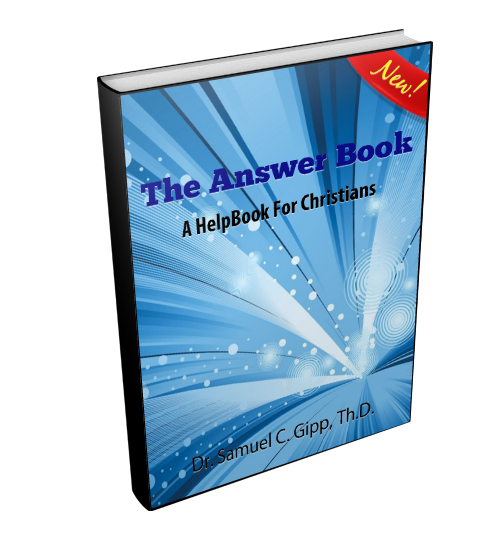 It focuses on true questions that unbelievers have, and lays out a dialogue to answer their sincere questions with biblical accuracy. No Christian should be without it! 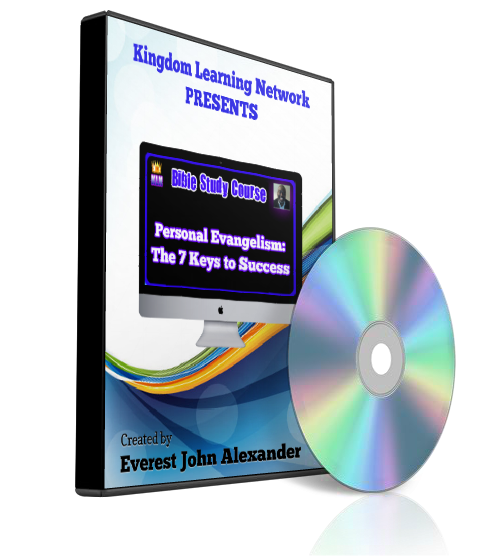 1) What is Personal Evangelism? 2) Why Should We Evangelize? The course material is versatile and can be used to teach a Bible Study Class or for Personal use. It is designed to facilitate teaching a small or medium sized class in a church or Home Bible Study Group or may be used for personal edification and training. 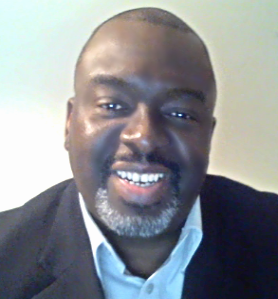 This is Everest John Alexander - Author of Understanding the 3 Levels of Salvation: Spirit, Soul and Body. 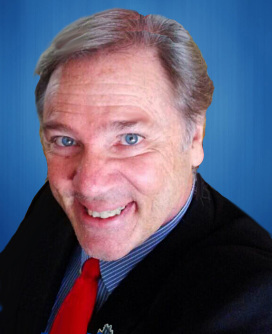 If you're like me, you like to know something about the person you're doing business with. So, here are a few photos of myself, my wife, son, daughter and our grandson, so you can get to know us a little better. 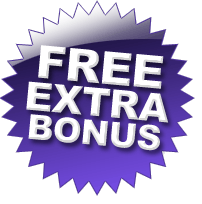 4) Download the Ebook and all the FREE BONUSES... ENJOY! 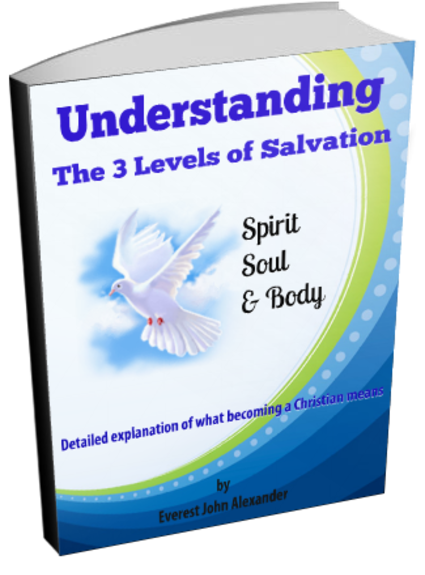 Your book "Understanding The 3 Levels of Salvation: Spirit, Soul & Body" left me extremely impressed. It's quite apparent that God has given you a gift to communicate with words. Thank God you're using it to bless the Body of Christ. This book is well-written with accurate biblical references and powerful illustrations. I particularly liked the way you anticipated my questions and gave me clear, precise answers for them. Truly a job well done! Keep up the good work, Everest. Apostle Dr. Rick Kendall's 43 years in ministry has taken him on speaking engagements throughout the United States, in Poland, West Africa, Israel, South America and the Caribbean. He's the Founder and President of Global Embassy Network and The Destiny Group which brings Christian businessmen and women together as frontline ambassadors for the Kingdom of God. 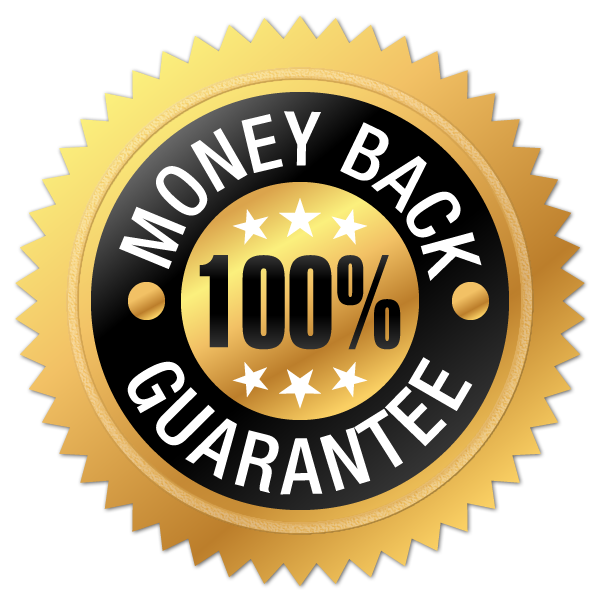 AMAZING 100% 30 DAY MONEY-BACK GUARANTEE! Please feel free to contact me with your questions or concerns. 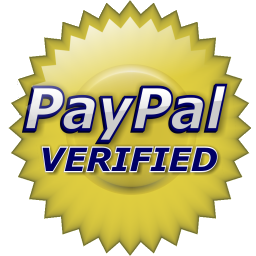 Is no Longer a Membership Site - it's 100% FREE - THERE'S NO COST! Copyright © 2003-2018 Revised Edition. 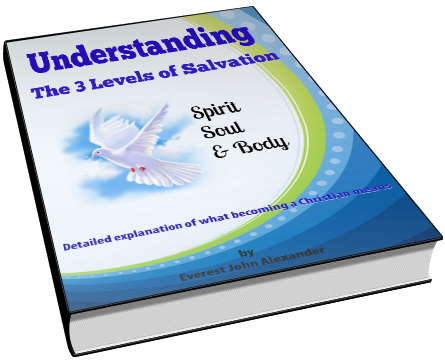 Understanding the 3 Levels of Salvation: Spirit, Soul and Body. All Rights Reserved.